Cozzini Bros. is America’s largest commercial knife rental and knife sharpening service. Our 49,000+ customers include some of the largest and most recognizable restaurant and grocery chains in the United States. 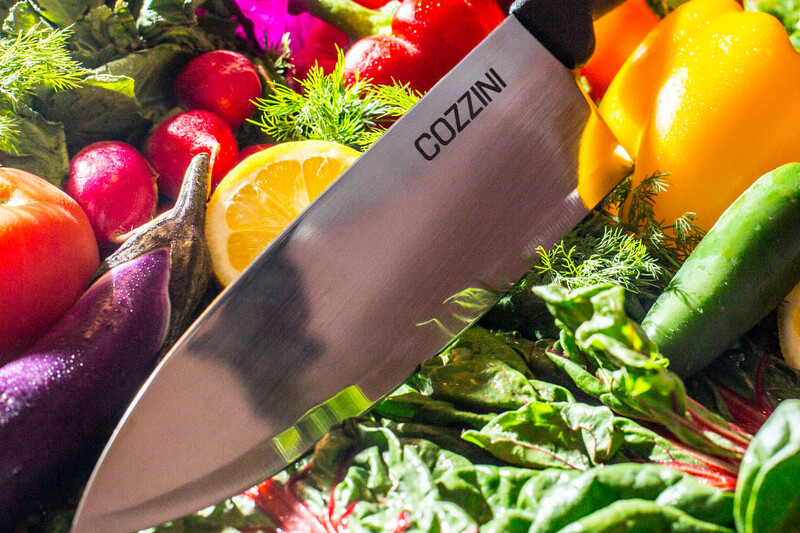 Knife sharpening service nationwide – Cozzini Bros. is a full service provider of sharpening and other blade exchange programs for restaurants, grocery stores, commercial kitchens, cafeterias, hospitals and schools. While maintaining the heritage, values and customer focus of our family business, we have been encouraged by our customers to invest in customized blade sharpening programs for a variety of equipment, and in developing sophisticated invoicing capabilities. Cozzini takes great pride in providing consistent, reliable and high-quality service. Every location is assigned a dedicated set of cutlery, a specific delivery day, and a regular frequency of service. And because we are a large company, we have the backup resources to deal with the inevitable challenges of route delivery businesses. Our team members arrive at your location in a clean vehicle and wearing a uniform. When our customers told us they were spending way too much time entering invoices into their payments systems, we listened. We invested in state of the art technology so that we can capture an electronic proof of delivery signature for every delivery, and we can provide a consolidated monthly invoice with all of the necessary details. And upon request we’ll activate our electronic data interchange (EDI) so that our computer talks to yours.